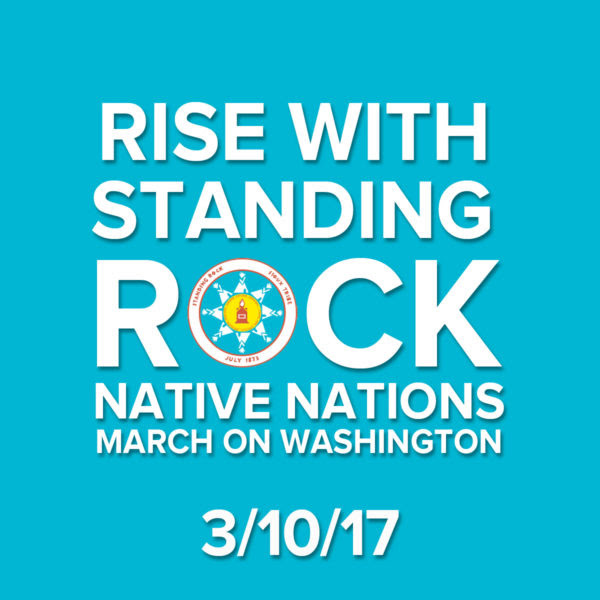 The Fund for Democratic Communities (F4DC) is offering matching grants for Greensboro, NC based groups organizing to attend the Native Nations March on Washingtonto be held on March 10. The Standing Rock Sioux Tribe and Indigenous grassroots leaders have called on allies across the United States and around the world to peacefully March on Washington DC to protect Unci Maka (Grandmother Earth) for the future generations of all. F4DC will make matching grants up to $750 to be used for travel expenses. We will match donations of $100 or less. If you are interested, please contact Mildred Powell atmildred@f4dc.org. We are accepting requests for support through the general URCA (Undergraduate Research and Creativity Award) and Globally Engaged URCA fund lines for Summer 2017. As you know, the URSCO hosts UNCG’s annual celebration of student scholarship. Presentation formats include Posters, Oral, Scholarly Performance/Film, Music or Video Productions, and Exhibit/Display. We hope to see representation of scholarship from every department on campus! We will begin accepting abstracts on February 1. Period for abstract submission ends on March 1. ALL UNCG undergraduates engaged in faculty-mentored inquiry are encouraged to participate. Please plan to attend and participate in the 11th Annual Thomas Undergraduate Research and Creativity Expo on Monday April 10, 2017. The Undergraduate Research, Scholarship and Creativity Office has limited resources to support student travel to disseminate results of scholarly inquiry at conferences/exhibitions. Support can include costs of travel, room, board, and registration. The maximum request amount is $500. Requests are due by the 1st of each month, with award announcement by month’s end. Funds are distributed as a reimbursement upon the completion of travel and presentation. Penland School of Crafts is an international center for craft education dedicated to helping people live creative lives. The school offers immersive workshops for adults in everything from clay and glass to weaving and wood. Penland is an intentionally inclusive and dynamic community, and we work hard to make our programs available to students with diverse educational, cultural, and life backgrounds through hundreds of annual scholarships. This year, we are excited to announce a new scholarship to strengthen the diversity of our student body. The LGBTQ Scholarship Award, funded by Jerry Jackson and Jeff Harris, will provide a special work-study scholarship for a summer workshop at Penland for a student living in North Carolina. Preference will be given to lesbian, gay, bisexual, transgender, or queer (LGBTQ) students. We hope that this award will enable a motivated student to take part in the discovery, hard work, creative connections, and personal and artistic growth that is Penland. The deadline for scholarship applications, including the LGBTQ Scholarship Award, is February 17. Please help us to share this opportunity with your students and members who might benefit from time at Penland to think and create. Complete information about Penland’s scholarship program can be found at the link below. For further questions, please contact Amanda Hollifield, Penland Registrar, at 828-765-2359 ext. 1306. Nominations must be in majors in a program in the College of Arts & Sciences and must intend to register as full-time students in 2014-2015. Because the Evans, Holder, Miller, and Stowell scholarships are need-based, the exact amount awarded will be determined in consultation with the Office of Financial Aid. Faculty should submit the Faculty Recommendation Form and ask the student to submit the Scholarship Application. Email wgs@uncg.edu for copies of these forms.